No matter what form your workout takes, its true to say that music can help. 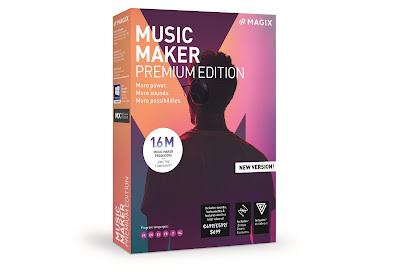 However, wires on headphones definitely aren't going to help, and even "wireless" headphones have a cable connecting both ears. So when headphones like the Jabra Elite Sport crop up, fitness fans should take note, as this is a truly wireless pair of 'phones. We check them out. Our previous experience of headphones like these came in the form of the Motorola VerveOnes Music Edition, and it wasn't that great. We had issues both with the buds staying in our ears, and with the two headphones dropping connection. 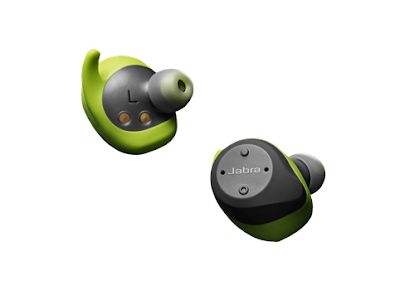 So we were mightily impressed when trying the Jabra Elite Sport, as we didn't have either of those important issues. So, to the uninformed, these are Bluetooth headphones that aren't connected to each other with wires. You put one in one ear, and the other in your other; simple as that. 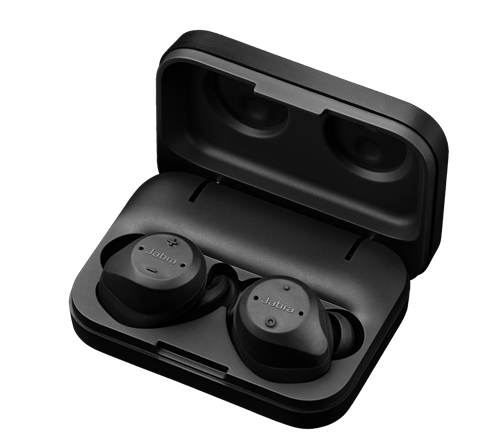 The speaker, battery, Bluetooth transmitter/receiver, and microphone for phone calls are all situated in each of the compact buds. The pair also comes with a carrying case that doubles as a charging dock, and in fact the advertised 13.5 hour battery life is entirely dependant upon that case, which is also portable battery in itself. In use, the headphones will last for about three hours before you need to put them back into the case (which itself is charged via USB). The fit is more effective than the Mototrola buds linked above. Instead of merely jamming them in there, the Jabra Elite Sport feature a twist-lock design. They still feature fairly standard buds (with a few extra sizes being included in the pack), but once in you twist them and a small silicone hook grabs the fold of your ear. Certainly they feel secure while out running, and other aerobic activities were unable to budge them. Earbud fittings are always going to be slightly up to chance, however, especially if you have overly large or small ears, but take it from a couple of reasonable sized grown men; they fit very nicely. They also sound the absolute business, and we never suffered from connection issues as we have in the past. Bluetooth signal was strong to both ears from a number of mobile devices and laptops, and once set up they behaved very well. The audio quality was extremely clear, despite their small size, while bass reproduction was impressive. They were more than capable of drowning out background sounds... but also at letting it in. And that is for a very important reason. Although headphones can keep you motivated while working out, they can also be a danger. 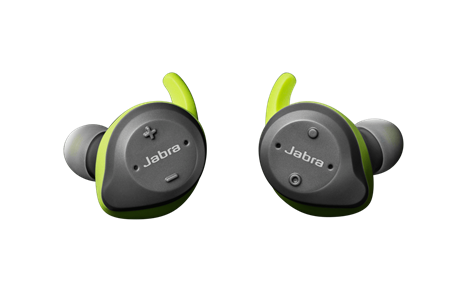 Blaring headphones while running along the street can block you off to dangers you might face, so Jabra have come up with a unique solution. Double tap one of the headphones an you'll activate Hear Through mode. This is where the headphones use the built-in microphones to pick up the outside sound and overlay it onto your track. It is quite an odd sensation, but it works very well, letting you better hear the sounds of traffic and people around you. You can also choose to use just one of the buds at a time. If you're bothered more about taking calls while active (and we found this worked well while cycling), the headphones can be used independently of each other. You still have the same strong connection, but it lets you leave one of the buds in the case, while you take and make calls on the other (and listen to music if you fancy, in a weird, non-stero way). 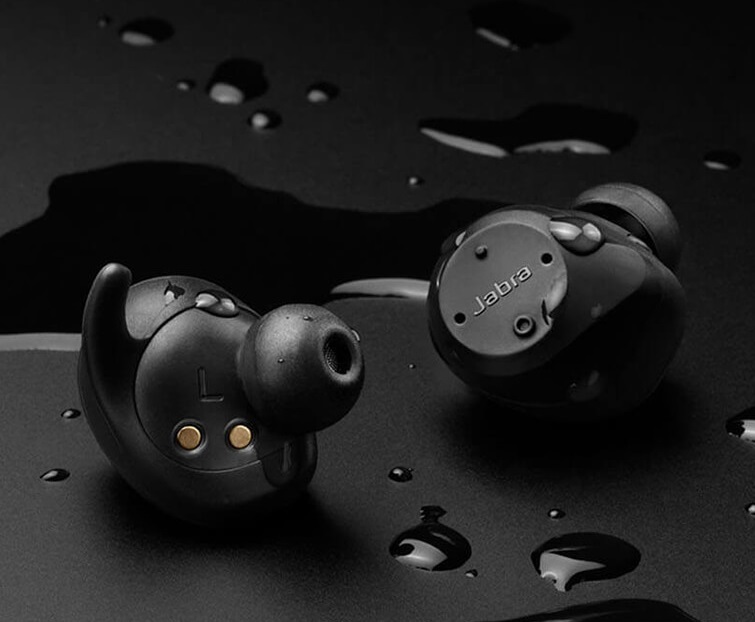 Used in conjunction with the Jabra Life app, the Elite Sport headphones can also measure your heart rate... FROM INSIDE YOUR EAR. We've tried this before on the Jabra Sport Pulse headphones, but being able to do it on wireless buds seemed to make all the difference. The readings the headphones took, which were then displayed in the app, seemed to be very accurate, when compared to a more conventional heart rate tracker on the wrist.